The number of IoT devices today have officially surpassed the amount of humans in the world. Last time I checked, there’s about 7.6 billion of us on this planet. While this may not surprise you, consider this: By 2020, there will be at least 20 billion internet-connected devices up-and-running, and that number is expected to skyrocket once 5G cellular networks become the norm. If that doesn’t put the growth of IoT into perspective, just know that by 2021, the average North American is expected to own 13 internet-connected devices. IoT is, of course, short for the internet of things, a network of internet-connected devices that is constantly expanding. 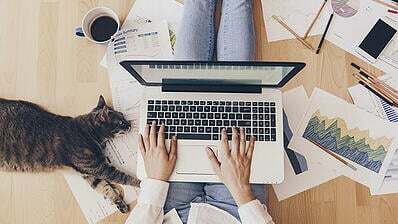 Devices have been connecting to the internet since it was first introduced in 1995, but the rate at which they’re coming online and the variety of these devices is growing every day. Laptops, smartphones, smart televisions, smart watches, vehicles, and digital assistants are amongst the more common IoT devices used today. But what makes these devices “smart,” and how are they connected to the internet? A physical thing that is going to be connected to the internet in some way. An embedded device, such as a sensor, an actuator, a piece of software, or any micro-technology for network connection. When both components are paired, an IoT device is born. For example, watches have traditionally been used to check the time: nothing more, nothing less. As sensors and microprocessors made their way onto our wrists, watches began getting smarter. Now, people are hardly using watches to see when their lunch break is over. Smart watches can reveal your heart rate, monitor blood-glucose levels, break down your most recent workout, and much more. The internet of things market is expanding faster than ever and is expected to touch every major industry in just a few years. By 2020, the global IoT market is estimated to reach $8.9 trillion – up from just $2.99 trillion in 2014. For this growth to occur, new IoT devices will have to move from the drawing board to production. Below is a list of some of the more unique IoT devices you can expect to see in the near future. One of the first IoT devices that was considered outlandish was a smart refrigerator developed by LG in 2000. The refrigerator featured a LAN (local-area network) port for internet connectivity, allowing the user to play music, check the weather, schedule out tasks, and even video conference. Smart refrigerators have come a long way since then. 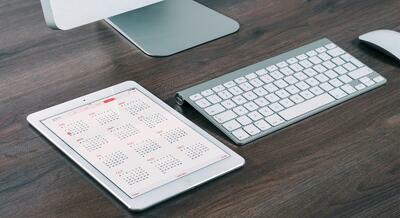 Today, most have tablets on the front to draw a grocery list by finger, and then transfer that list via mobile app. Some have cameras inside of them, enabling a user to do last minute checks while at the grocery store. 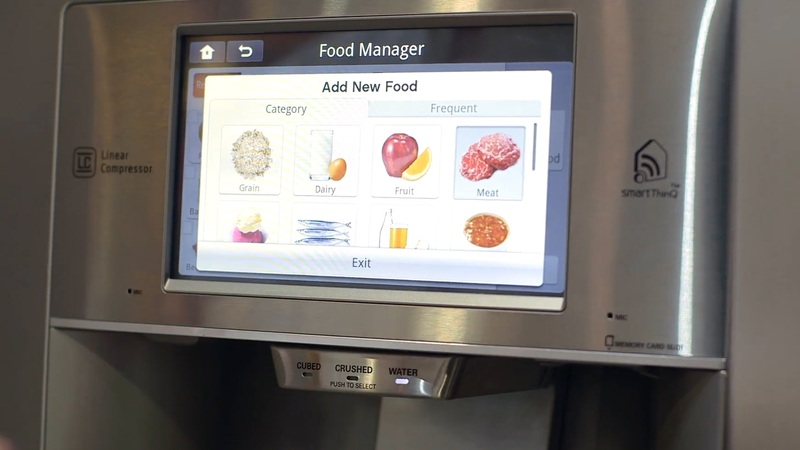 Smart refrigerators of the future, however, will be much more valuable to consumers. They’ll be able to examine a user’s buying habits and build a grocery list on its own. Don’t have time for the store? 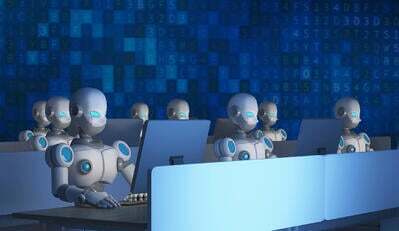 Artificial intelligence (AI) embedded in the refrigerator can send that list to your favorite grocer, purchase the items, and schedule for delivery. Through radio frequency identification tags (RFID), users can also enjoy the convenience of smart refrigerators monitoring food and beverage expiration dates. When an item is no longer fresh or nearing its expiration date, the user will be notified via mobile app. Hyper-smart refrigerators are one thing, but the concept of self-driving vehicles may sound too far-out for some consumers to get behind. Smart car technology, however, isn’t anything new. Cars have evolved from simple means of transportation into voice-commanded entertainment, navigation, and self-parking systems on four wheels. The next frontier of innovation is, of course, fully autonomous cars – and the automotive and tech industries have worked diligently toward refining the technology. We’ve already seen companies like Google launch numerous self-driving prototypes, and Tesla release its autopilot software in 2015. There’s a variety of technologies that will enable autonomous cars to perform as needed. Vehicle-to-vehicle, or V2V, communication is a technology that will allow cars to interact with each other over many networks. Why is V2V necessary? It’s helps vehicles stay in-sync to avoid accidents. 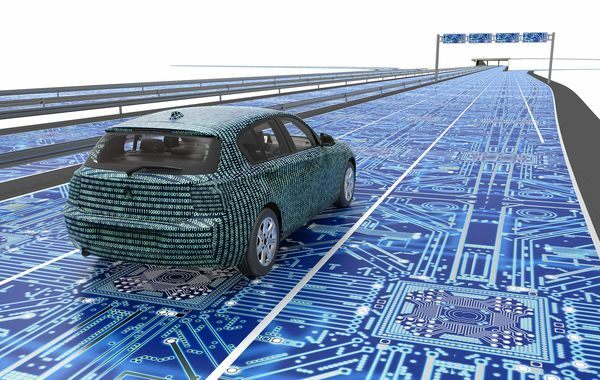 Smart road technology will also contribute to the rise of autonomous cars. Embedded sensors within our roads will communicate with vehicles, allowing for better estimates of traffic congestion. Another key feature of smart roads is helping vehicles adjust to the cautious driving conditions of wet, icy, and snowy surfaces. In reality, it’ll be a little while before an autonomous car pulls up next to you in traffic. The first consumer-friendly autonomous cars aren’t expected to hit the market until 2020. But by 2040, an estimated 96.3 million autonomous cars could roll out! This may seem far away, but the same study states that 95 percent of new vehicles from that point on will feature self-driving capabilities. There are currently IoT devices that have some neat features, but don’t exactly provide the most value to its users. Today’s smart toothbrushes fall into this category. The most advanced smart toothbrushes on the market today allow users to visualize the inside of their mouths via mobile app and front-facing camera. 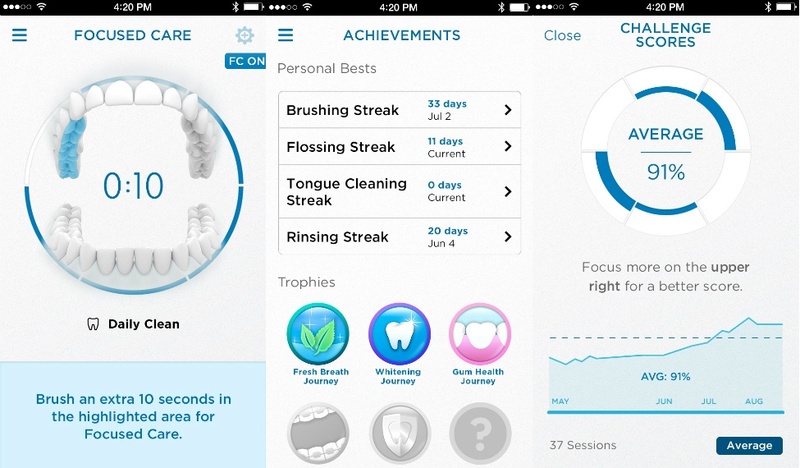 Users are able to see which areas of their mouth require brushing and can even keep a daily log of their brushing habits. While this is certainly a step in the right direction, smart toothbrushes of the future will be just a bit smarter. Much like a smartwatch can send health-related data to your physician, smart toothbrushes will be able to send dental hygiene data to your dentist. 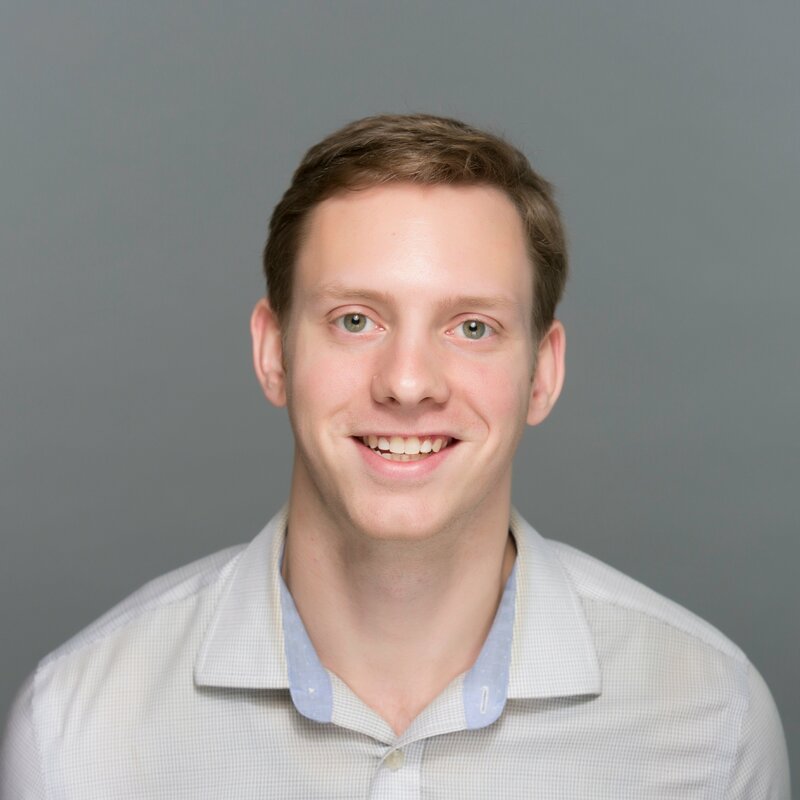 Through embedded AI, a user can be notified via mobile app that they should probably schedule a dentist appointment in the near future. Smart toothbrushes will soon act as your handheld digital assistant. Remember the age-old story of newborn babies being dropped off at doorsteps by stork birds? That same concept will be applied to the delivery of goods. Delivery drones will be made possible thanks to smart grid technology, one of the many underlying technologies of smart cities. Using geospatial data – the data for location services – delivery drones will know exactly where to drop off goods and notify users by smartphone when a package has arrived. But why is delivery-by-sky needed? Don’t cars and trucks have package delivery locked down? For now, they do, but delivery drones will be a great additional option for national carrier companies during busier seasons. The drone logistics and transportation market is expecting a massive boom with the production of more commercial drones. By 2022, the market is estimated to reach $11.2 billion. In 2027, that number will spike to $29.06 billion. 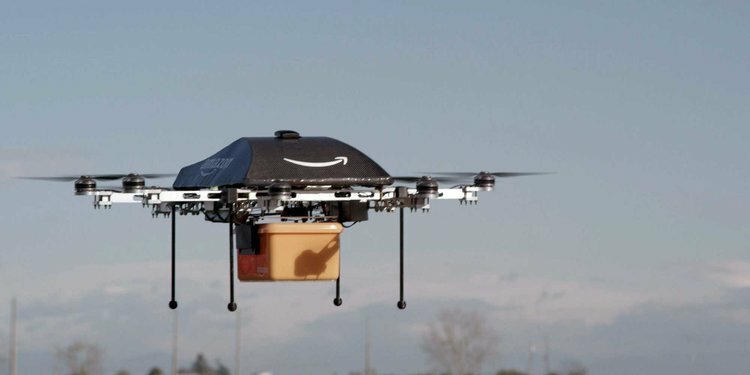 Amazon has already filed a patent for delivery drones that respond to human noise and movements. These are all signs pointing toward delivery drones being a thing in just a few years. There are currently 5.6 million people in the U.S. who suffer from paralysis – and even the most seasoned healthcare professionals have few answers to this temporary or permanent loss of muscle function. The uncertainty of paralysis has opened the door to robotics as a possible solution – specifically, the use of IoT-powered exoskeletons. An exoskeleton is essentially an external robotic suit that supports its user by utilizing a variety of real-time data. 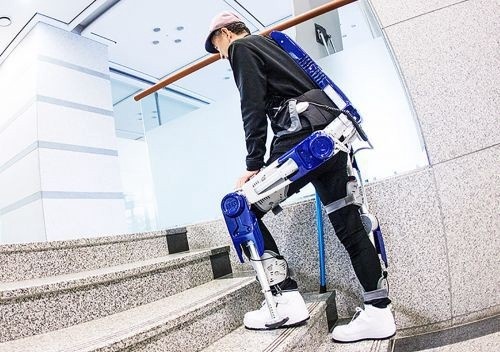 Today’s exoskeleton prototypes, like the one above produced by Hyundai and National Instruments, require an incredible amount of embedded sensors and processing power to operate. This is because the suit is constantly having to adjust to its user. Humans are highly unpredictable. Even something like falling forward and catching ourselves can be difficult for today’s exoskeletons to adjust for. Remember, humans with spinal cord injuries don’t have control over their lower limbs. Because injury can occur from falling, exoskeletons must be able to make immediate adjustments before becoming a mainstream solution. The good news is, there’s a massive amount of IoT growth in the healthcare industry. In 2014, roughly $520 billion was invested toward healthcare. By 2020, there will be more than $1.3 trillion invested globally! When LG developed the world’s first smart refrigerator in 2000, it not only looked cool, but had a ton of neat features from an embedded MP3 player to video conferencing capabilities. But, in retrospect, these were just knickknack features that didn’t serve many purposes for the user. Some of today’s IoT producers have taken a similar route – pumping as many capabilities into a device as possible. However, this strategy doesn’t always equate to a better user experience. Producers of future IoT devices will have to break from this mold, and they’ll have do to so in a way that’s smarter and more customer-centric. Just because something is connected to the internet doesn’t necessarily mean that it’s smart. A truly smart IoT device should be easy-to-use, provide a valuable service, and its security features should be robust. When more of these kinds of devices become connected, the internet of things will really take off. For additional resources on the internet of things, check out our list of IoT trends in 2018, and the IoT software that makes the internet of things possible.